Runners looking for extra help to improve their running technique, stamina and times may be interested in a new virtual running coach called SHFT IQ which is equipped with its own artificial intelligence and learning system. 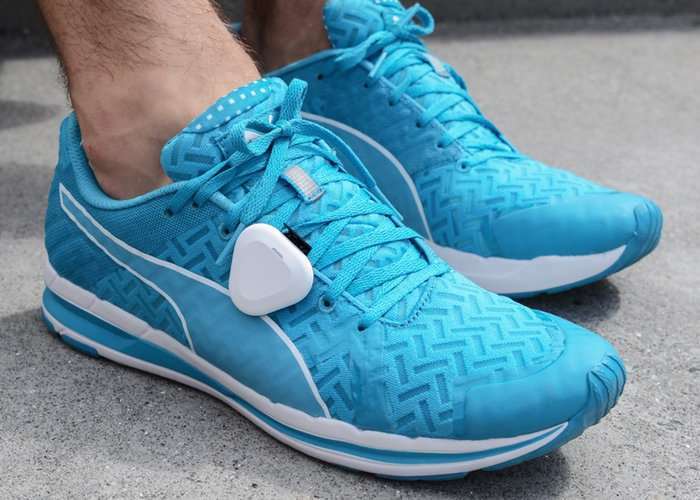 Created by a team based in Boston, Massachusetts the SHFT IQ has been designed by runners for runners and comes complete with its own companion application that is supported by both android and iOS devices. SHFT IQ provides real-time coaching, full body metrics, coach reports, complete run stats as well as training drills and more. Watch the promotional video below to learn more about the new virtual running coach system which is now available to back via Kickstarter. We are a group of passionate runners, who wish to make all runners run right. Whether you run once a week or every day, SHFT IQ will help you improve your running technique and help you run right. Many of us are running without really knowing if we’re doing it right. For most of us we’re not exploiting our full running potential and in the worst cases it can lead to injuries. SHFT IQ helps you correct bad habits before they become bad injuries and helps you improve your running technique, making you a better, faster and happier runner. We have been working on SHFT since 2014 and presented a two-pod solution in 2016. Today we are ready with SHFT IQ; a one-pod solution with Artificial Intelligence.